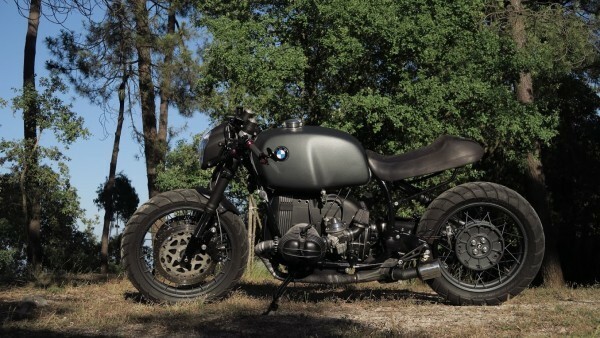 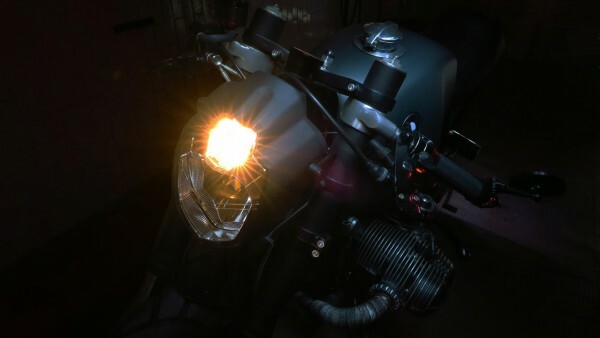 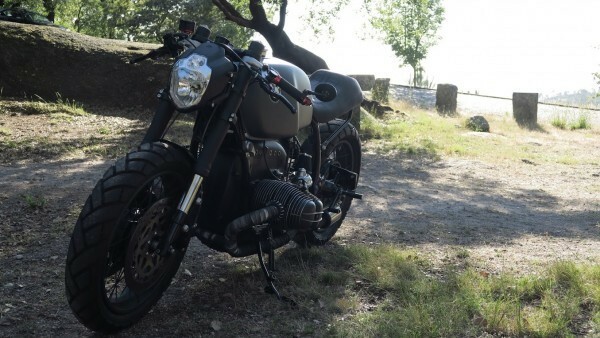 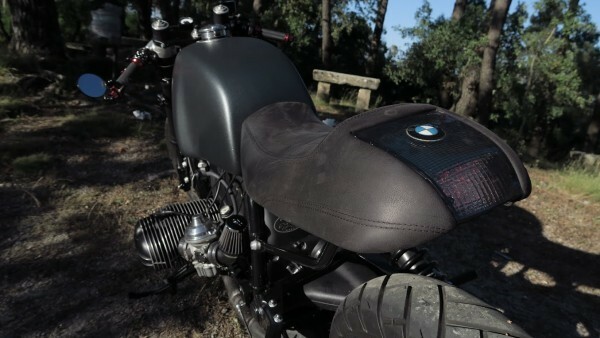 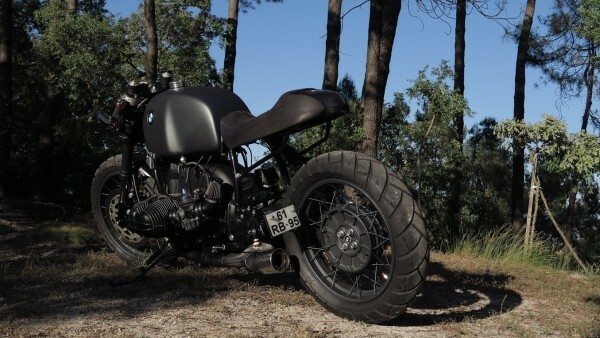 A couple of weeks ago I was looking into one of the many cafe racer groups online and I stumbled upon a cool BMW R100R Cafe Racer posted by Paulo Pereira from Portugal. 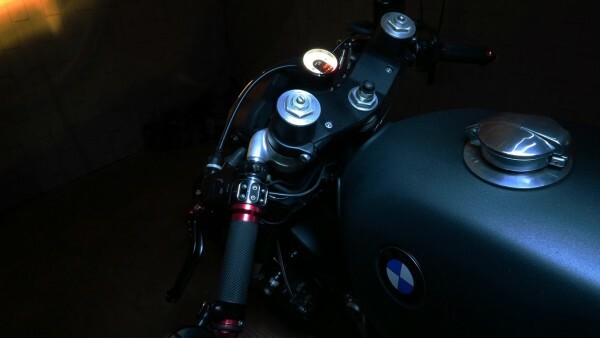 I instantly fell in love with his bike, and so did others regarding to the many likes and share’s I got on our Facebook page when reposting the bike. 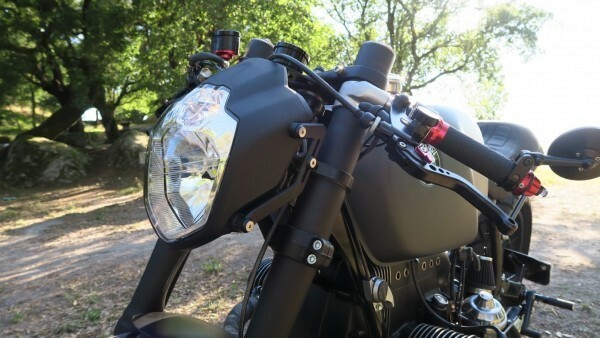 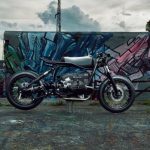 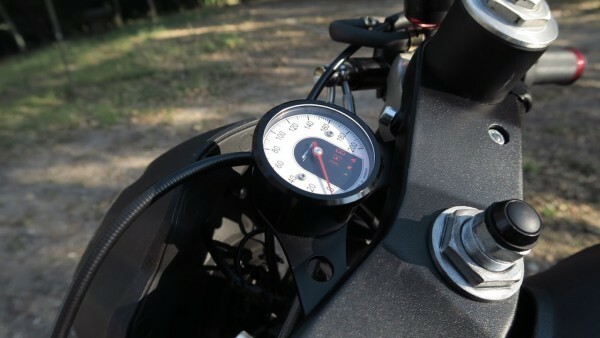 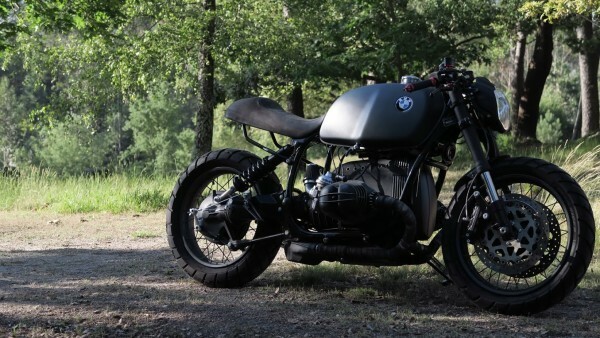 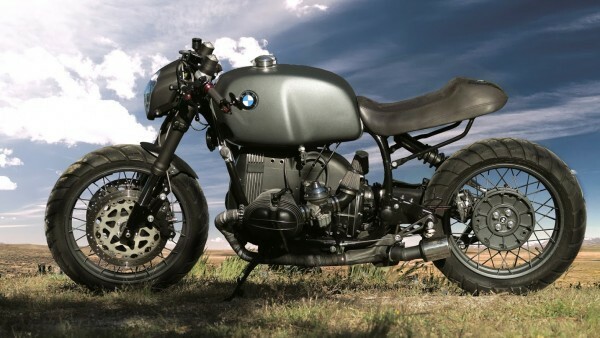 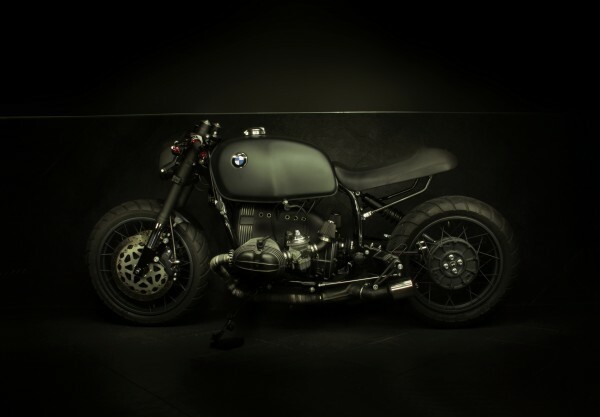 It was clear that Paulo was inspired by the BMW R100R from Diamond Atelier, one of my personal favorites and ranked #4 in the top 10 of custom motorcycles of 2015. 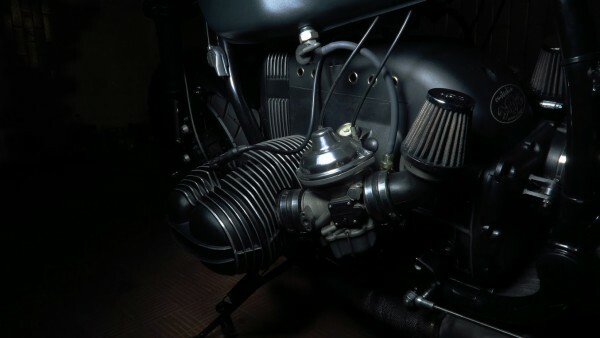 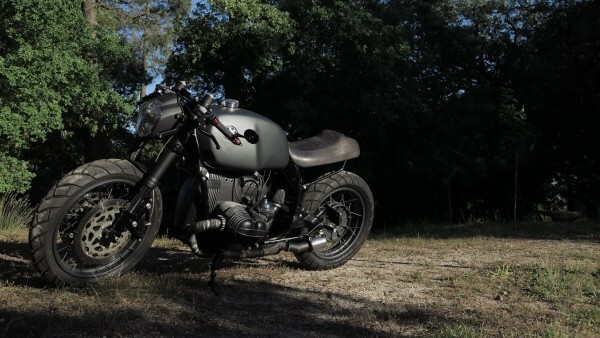 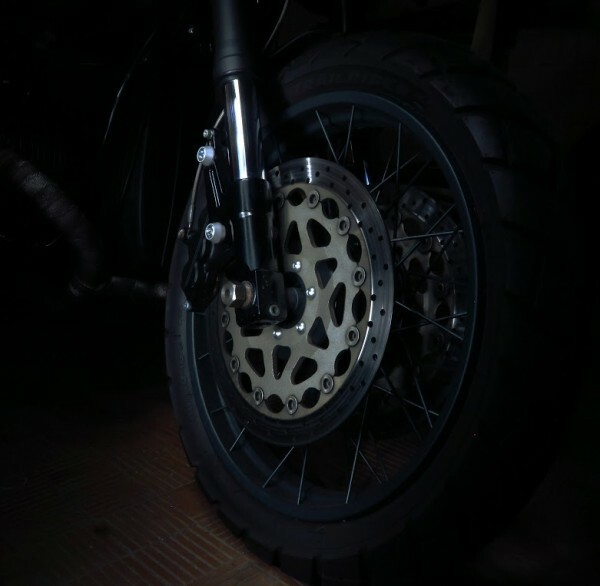 To make his dream bike reality, he asked the help from Curteskin Atelier and the result is awesome!